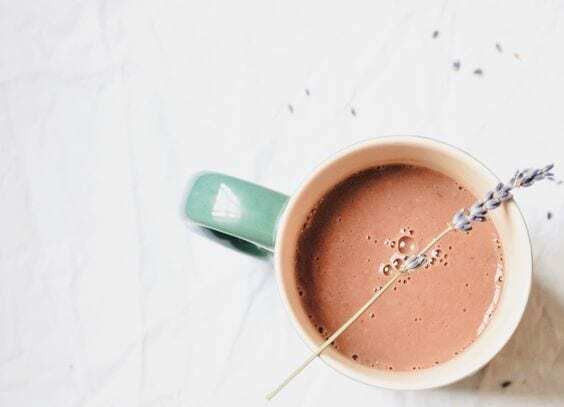 This week, we’re sharing a recipe for our calming CBD – infused lavender hot chocolate. 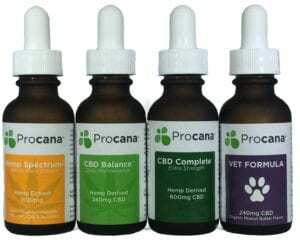 CBD is what’s known as an adaptogen, a substance that helps support and regulate all systems in the body. 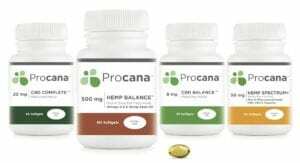 Adaptogenic substances and herbs help the human body handle stress in a more balanced way, and aid in building immunity. When it comes to ingesting adaptogens we can’t think of a better delivery medium than chocolate. In fact, raw chocolate has been found to help increase the absorption of medicinal ingredients. Raw cacao is rich in magnesium, iron, flavinoids (have antioxidant activity) and phenylethylamine (PEA which elevates mood). Lavender adds a powerfully relaxing aroma and additional levels of calm. In a small pot, bring milk to boil. Add lavender and cover; let steep for 10 minutes. Strain to remove lavender. Blend milk with cacao powder, maple syrup, vanilla, sea salt, and CBD oil. Serve immediately.